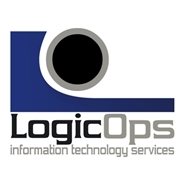 MD-Webs is now Logic Ops, LLC. Your browser will be redirected in 10 seconds. If not please click the link below. Information Technology Consulting, Website Design, Hosting and Network Security Services.